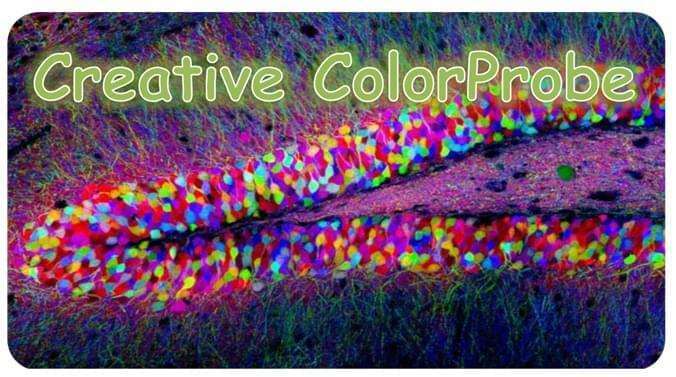 Our ColorProbeTM fluorescent proteins are specially optimized for protein localization/interaction studies. 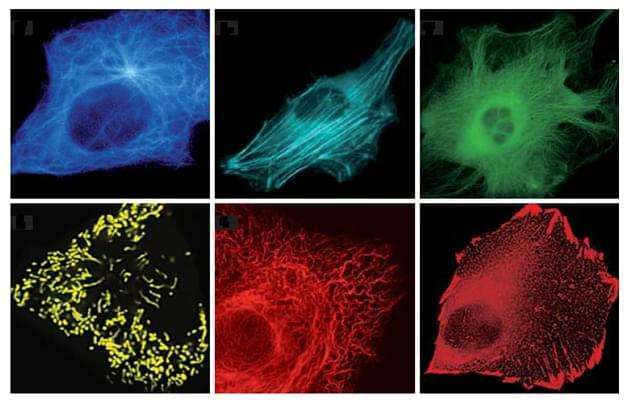 Ranging in color from blue to far-red, ColorProbeTM fluorescent proteins can be used for multicolor labeling and fluorescence resonance energy transfer (FRET) applications for visualization of protein translocation against other subcellular structures, investigation of protein-protein co-localization, detection of the onset of gene expression from distinct promoters, and separation of mixed cell populations. 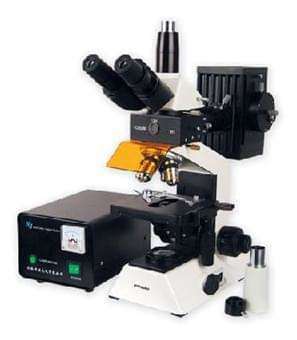 We have a long time track records demonstrating successful performance of ColorProbeTM in protein fusions with cellular proteins in various heterogical systems and models including highly oligomerizing cellular proteins.